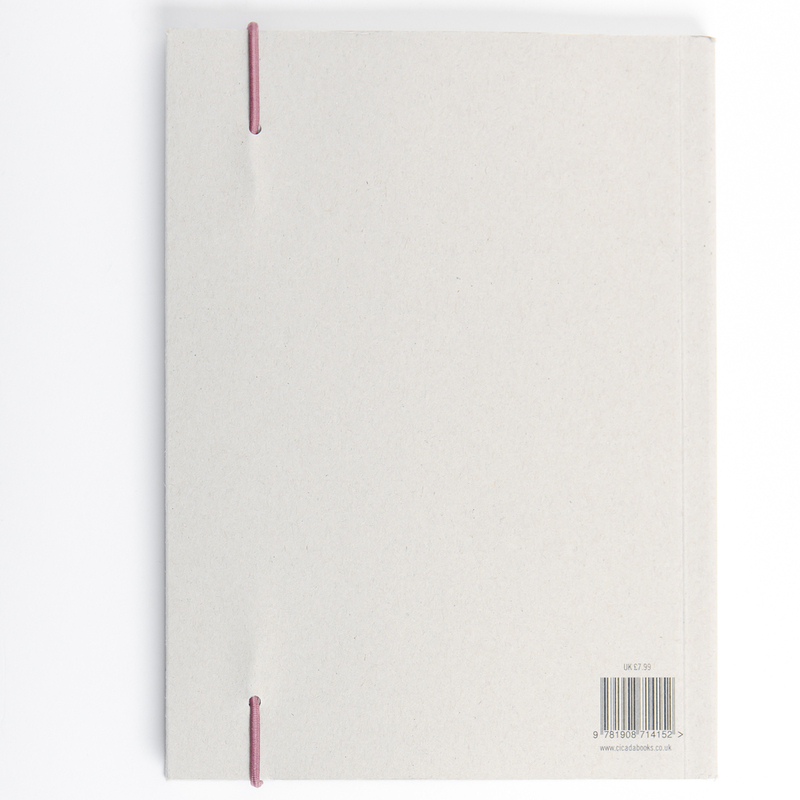 These new stationery products are part of Cicada’s ongoing commitment to identifying and promoting emerging talent. 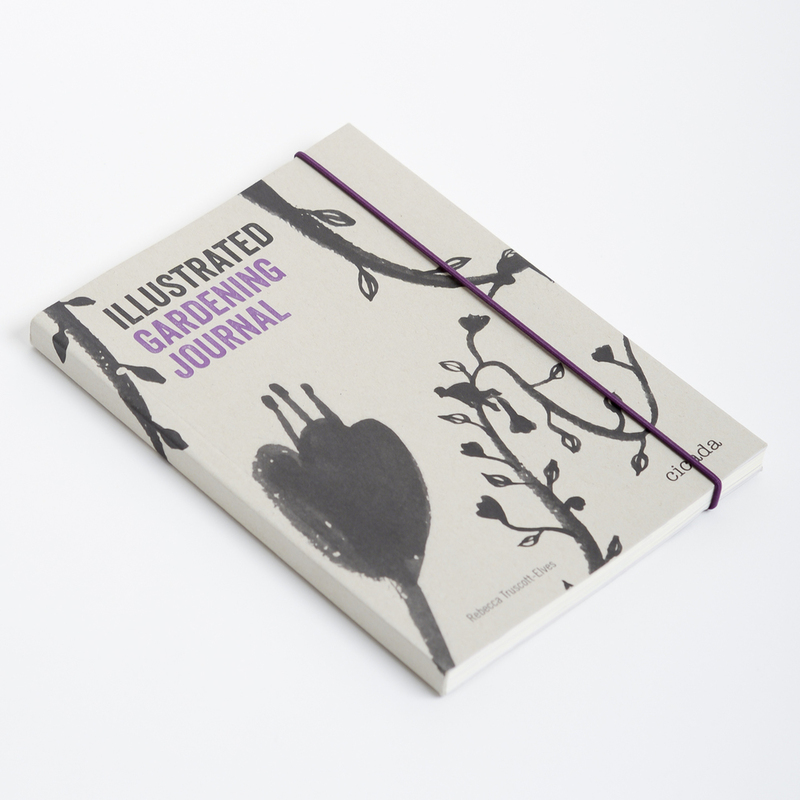 Three elegantly packaged interactive journals on the subjects of nature, gardening and cooking are refreshingly functional as well as providing beautiful showcases for three exciting young female illustrators. 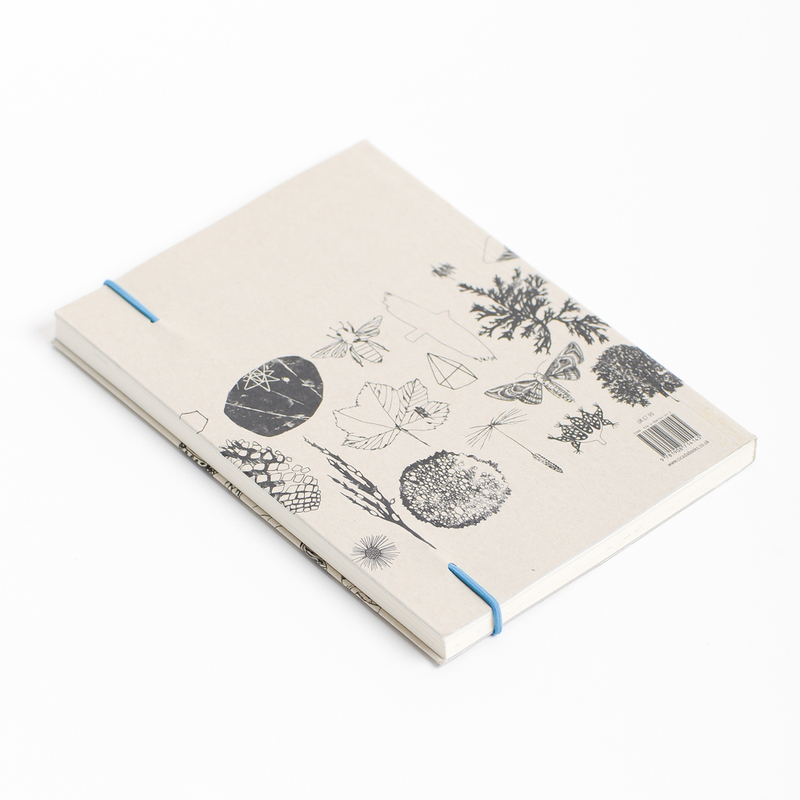 The Nature Journal is a book in which to sketch and observe the natural world around you. 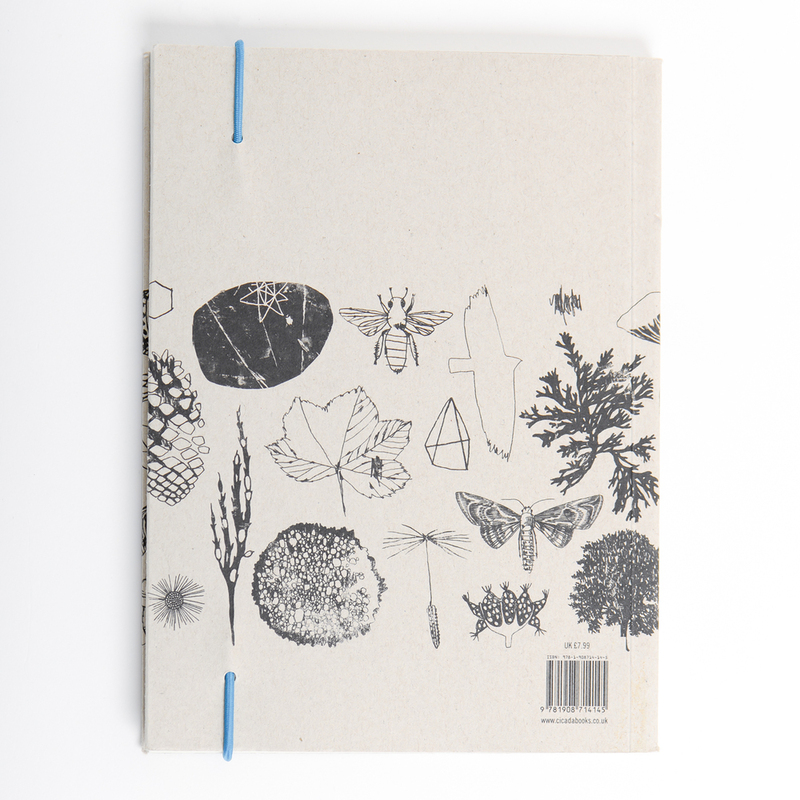 Fiona Biddington's warm, accessible pencil-drawn illustrations of stars, bees and lichen will have you reaching for your own set of HBs in minutes. 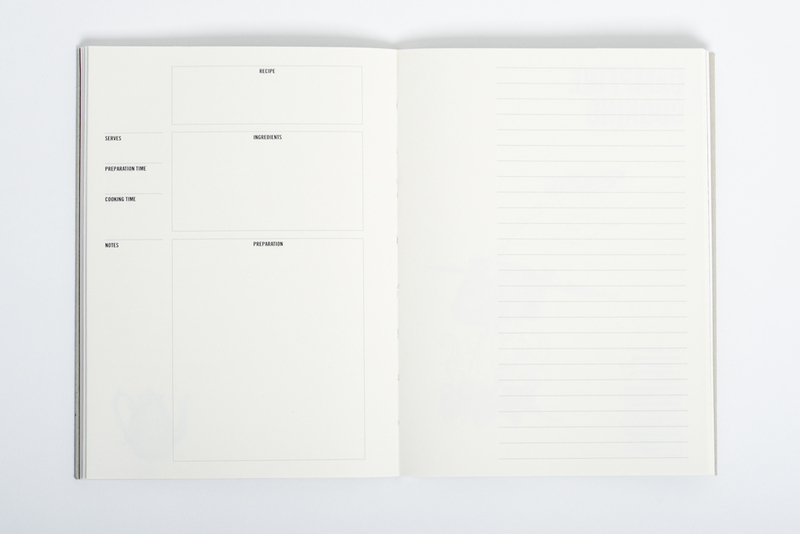 Plenty of blank space is left for you to draw and write your own thoughts and discoveries. Rebecca Truscott-Elves’ uses watercolours to illustrate the joys of gardening. 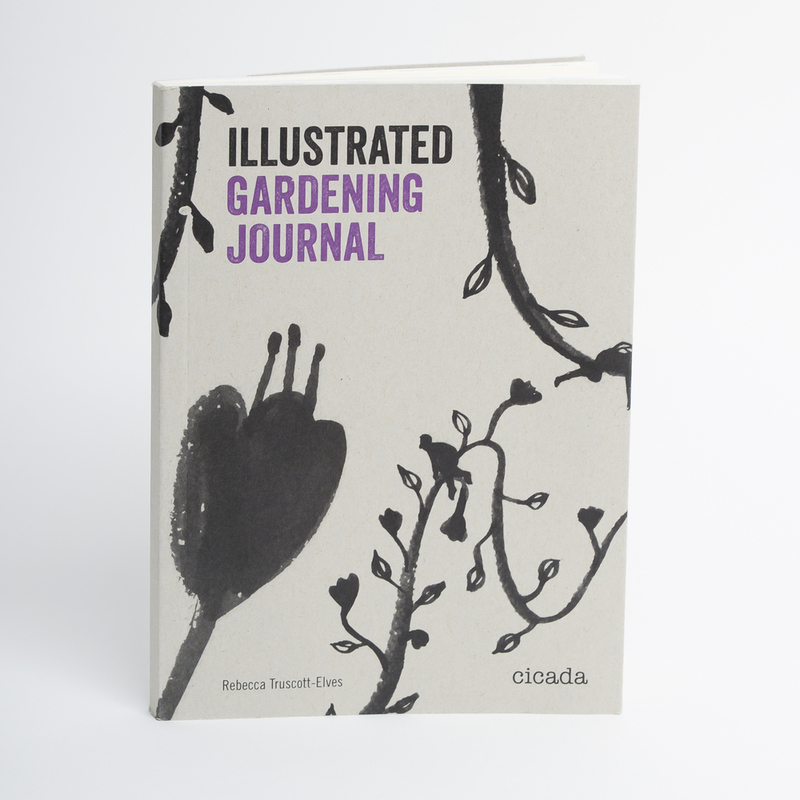 With seed logs, growth charts, fertiliser records and space to design next year's garden, this lovely little interactive journal is a must have for any garden enthusiast. 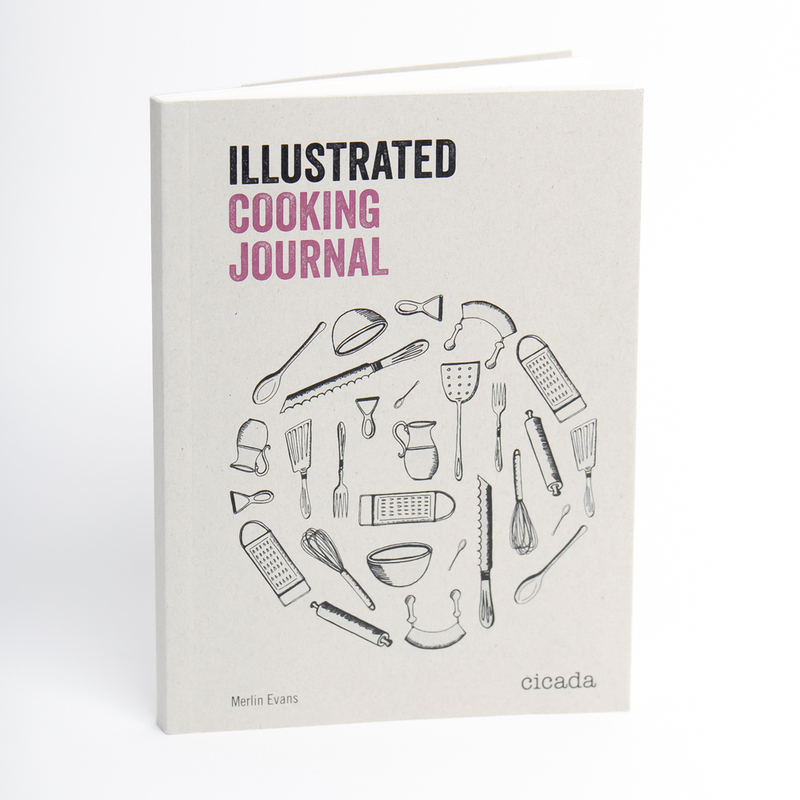 The Illustrated Cooking journal is a space for you to keep track of new recipes, document your successes and failures and make notes for yourself for next time. It’s a space to try new techniques and ingredients, and a record of your cooking skills as you try more complex and exciting recipes. Intricate etching-style illustrations by Merlin Evans bring the book to life, lending it a luxurious old-school charm that makes it an essential for any budding chef. 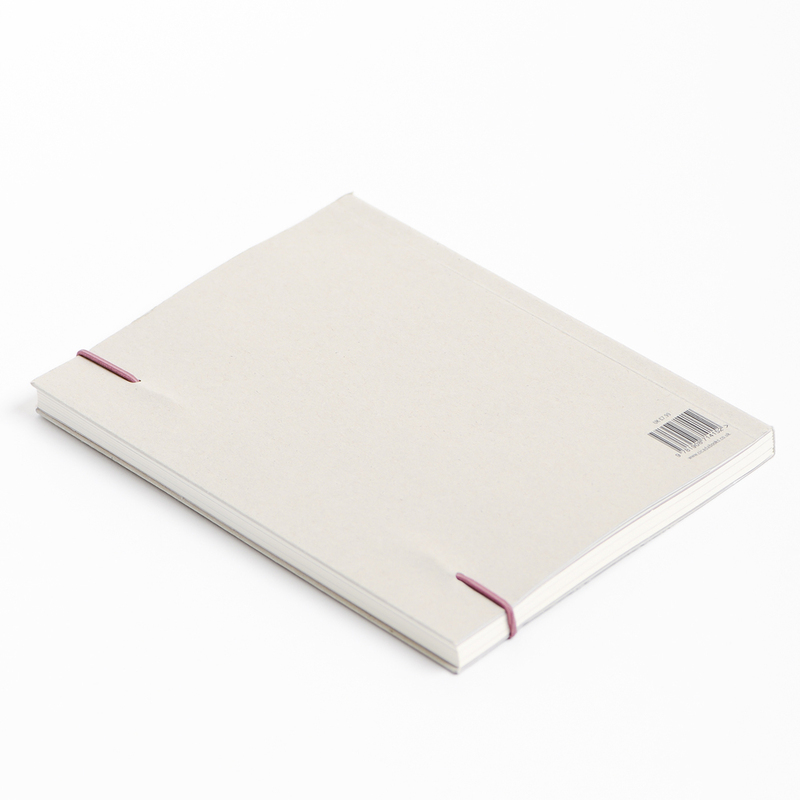 Beautiful packaging with kraft-board covers and creamy paper stock makes this one to have and to hold.